"do these gloves come in any other color?" "The only colors that we have in this glove are what are available online at this time. " "Wil i be warm at -5 F"
"Yes, this is good for conditions 20 ° - 32 ° F. "
I used these gloves this last week skiing and they worked great. Bought these for my 15 year old son who kept complaining of cold hands when skiing/boarding. Read reviews about the warmest gloves on the market and the Storm Troopers scored well and were affordable, so decided to try them. My son reported back that these gloves are great, they kept his hands dry and warm all day. I especially like the leashes which allow him to take the gloves off without putting them down and losing them. I give these gloves a BIG thumbs up!! 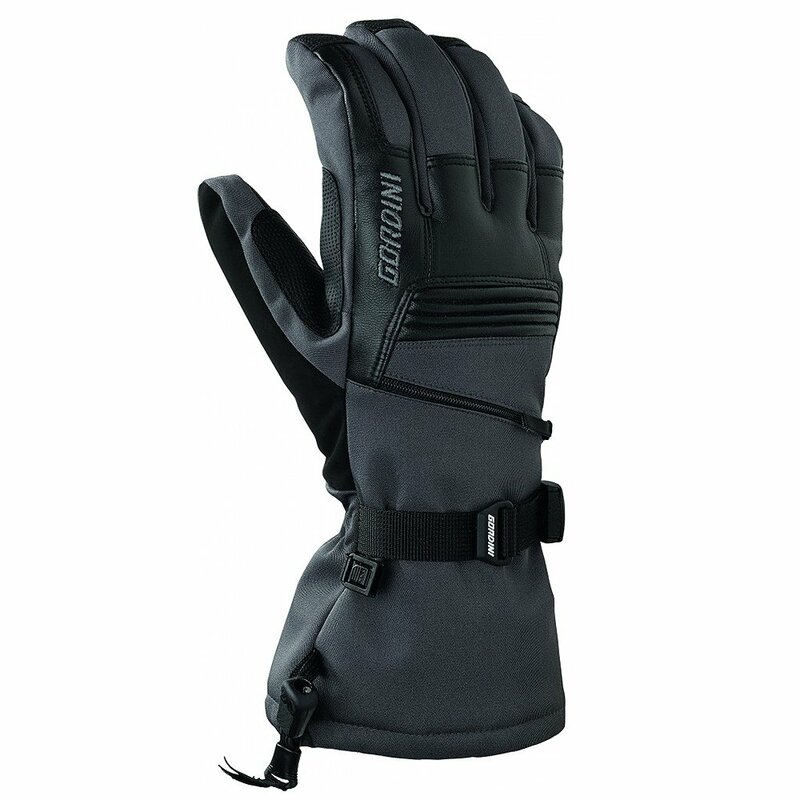 Gordini makes gloves, very warm. Great warm gloves, the wrist pull string works well. Great glove for poor circulation diabetics like myself. These gloves make my ski days longer and much more enjoyable by keeping my fingers warm.